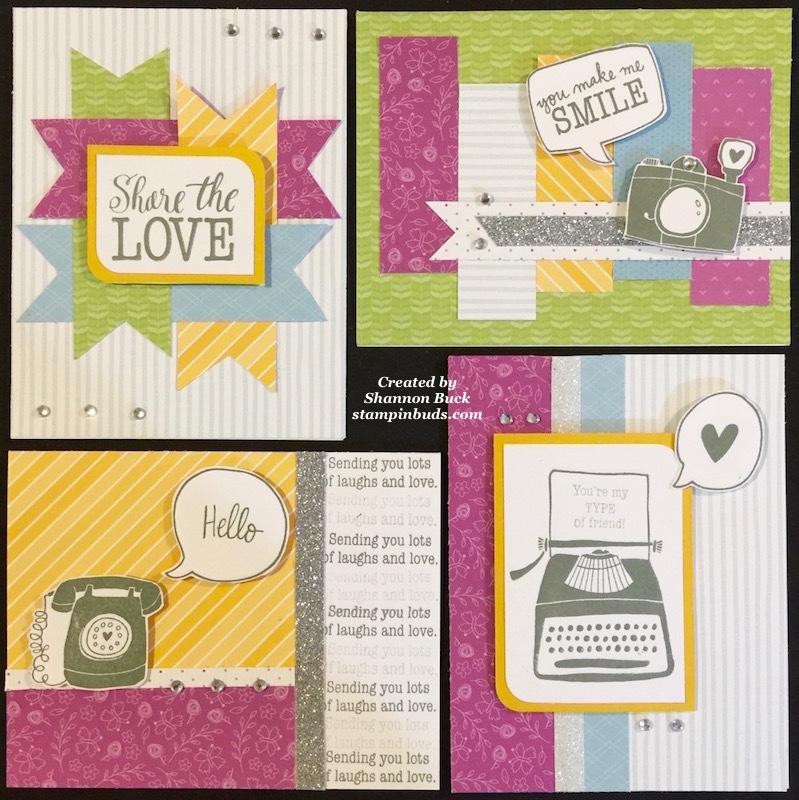 $7 of each stamp set sold is being donated to Operation Smile – a non-profit medical service organization that helps repair cleft lip & cleft palates in children all over the world. Each surgery costs just $240 and I have set a lofty personal goal to sell at least 35 stamp sets this month. Will you help? 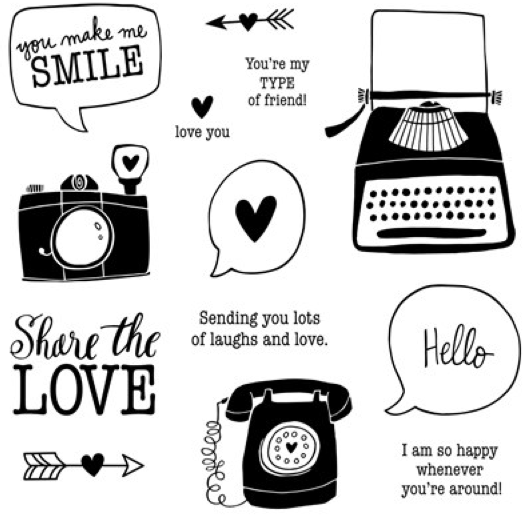 When you purchase your Share the Love Stamp Set from me, I will automatically send you all the paper/embellishments to make these adorable cards FREE. Together we can make a difference in the smile of a child. Please be sure to visit Operation Smile to learn more about the company and the confidence it can instill in a child.